I had a trip to Paris last week and I spread my stay around the main sightseeing sights, so I can get a feel from the different areas and be within walking distance from the places I wanted to shoot. One of the places I wanted to shoot at was the Louvre Museum. It is one of my fav spots in Paris, but you are only able to shoot there early in the morning, as otherwise, the area is very busy. So I spent the first part of my Paris trip at L´Hotel which is just across the Louvre Museum. Apart from having a great location, the hotel is absolutely stunning! 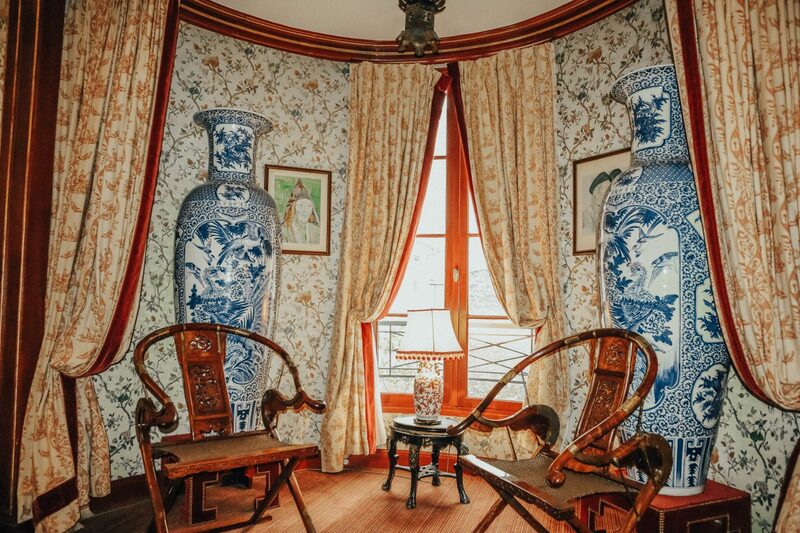 It is a boutique hotel which truly expresses the culture and art of Paris. 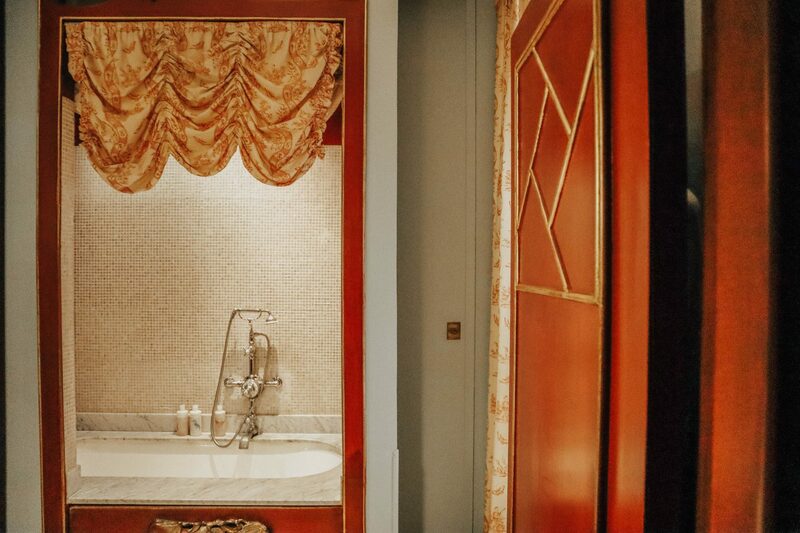 With interiors designed by the inimitable Jacques Garcia, the 20 bedrooms are all unique and luxurious, finished with exquisite materials and painstaking detail. 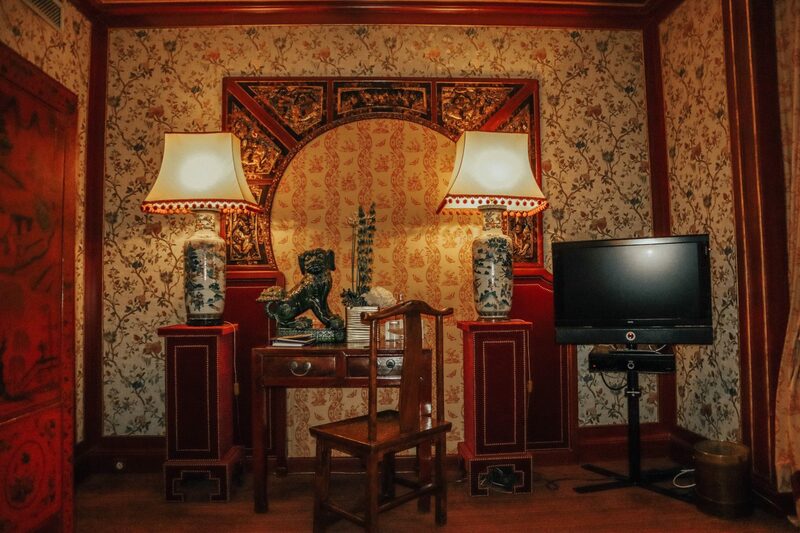 We stayed in one of the biggest rooms, which had a vintage chinese decor and was absolutely stunning! L’Hotel is also home to a subterranean hammam pool, steam room, and treatment suite, which are included in your stay! The best part is that you book them for an hour and they are just for your use! So you can get an amazing spa break in the heart of Paris! 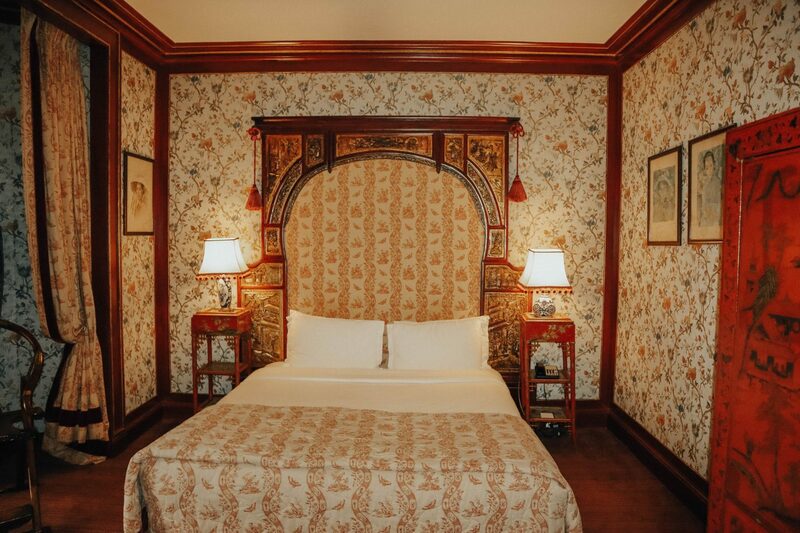 L’Hotel was built in 1828 by Célestin-Joseph Happe in the exact location occupied by La Reine Margot’s Pavillon d’Amour (Pavilion of Love) in the 17th century. The building became Hotel d’Allemagne in 1868 and then Hotel d’Alsace after the war of 1870. 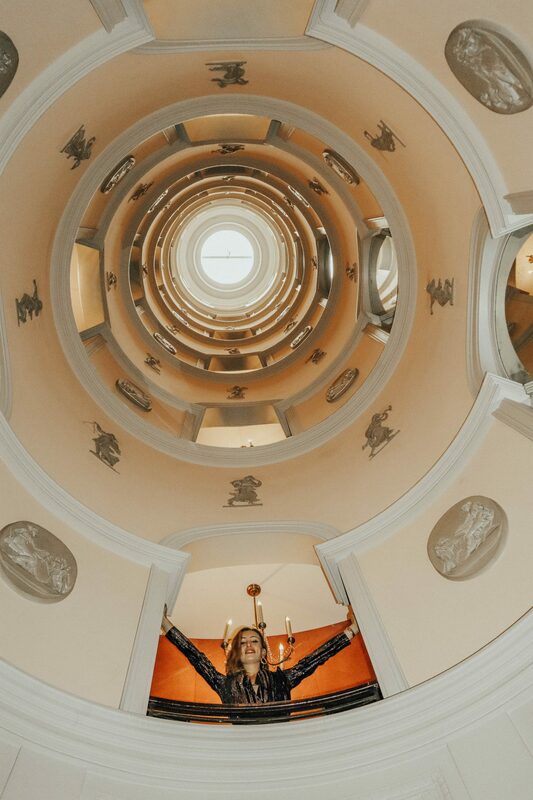 After undergoing extensive refurbishment in 1967, L’Hotel soon became the place to be seen in Paris, with every famous visitor to the city passing through it’s doors, from Salvador Dali, Princess Grace, Frank Sinatra and Elizabeth Taylor to Richard Burton, Jim Morrison and Serge Gainsbourg. L’Hotel’s iconic status as the leading hotel on the Left Bank was confirmed following a stunning overhaul by legendary designer Jacques Garcia, which won many accolades and awards. 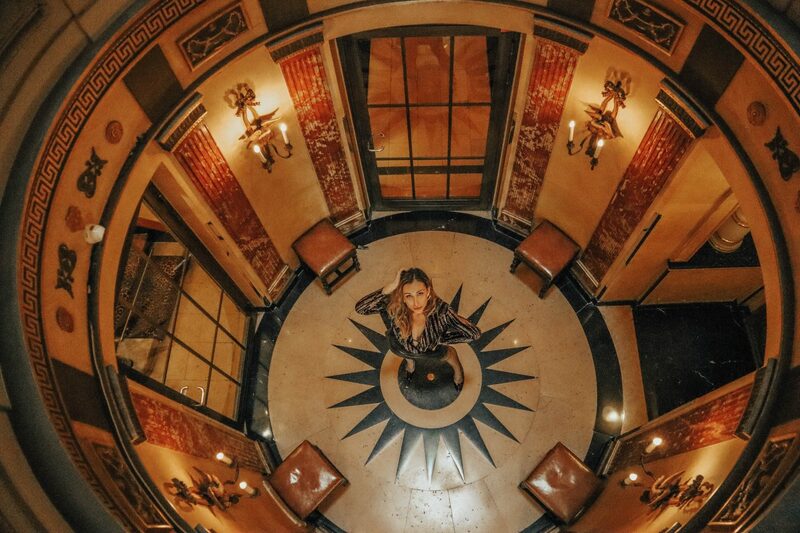 Indeed the design of the hotel is incredible and if you are looking for a place to stay in Paris, that has a great location and fascinating history, L´Hotel is certainly the place to be!